Railway Paths welcomes the opening of the Borders Railway, which utilises land supplied by RPL. Her Majesty The Queen opened the Borders Railway on the 9th September, officially opening the new 30 mile (48km) track serving stations between Edinburgh, Midlothian and the Scottish Borders. A contribution of RPL land aided the reconstruction of this historic route, which is set to bring a wealth of benefits to the economy and environment. The Tweenbank to Edinburgh Waverley route includes seven new stations, one of which, Newtongrange Station, has been made possible by land supplied by RPL. A stretch of land reaching from Povert Road to Murderdean Road, formerly owned by RPL, enables the railway line to reach Newtongrange Station and beyond. This land originally formed part of the Waverley Line before its closure in 1969, and now once again carries passengers. The largest structure featured on the Borders Railway, the Newbattle Viaduct, can be found half a mile north of Newtongrange Station. 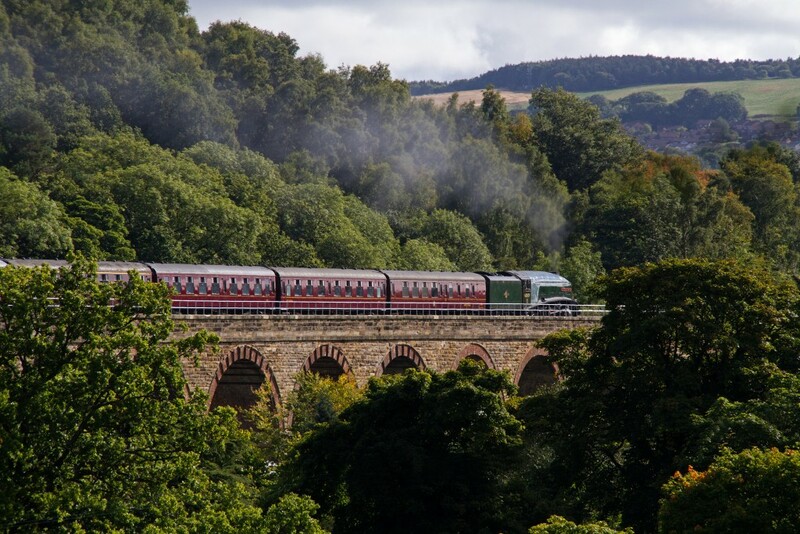 Newbattle Viaduct, also known as the Lothianbridge, was previously owned by RPL. The viaduct features 23 arches spanning 370 meters, and is the largest of three viaducts on the route.